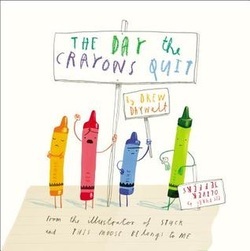 Written by Drew Daywalt and illustrated by Oliver Jeffers. For a sneak peek, click the Look Inside link to be directed away from this site to Goodreads.com. Discovering who you are meant to be so you can make a difference. For more information about the Core Essential Values program, please visit the webpage of Lakeview School Counselor, Mrs. Lowe.